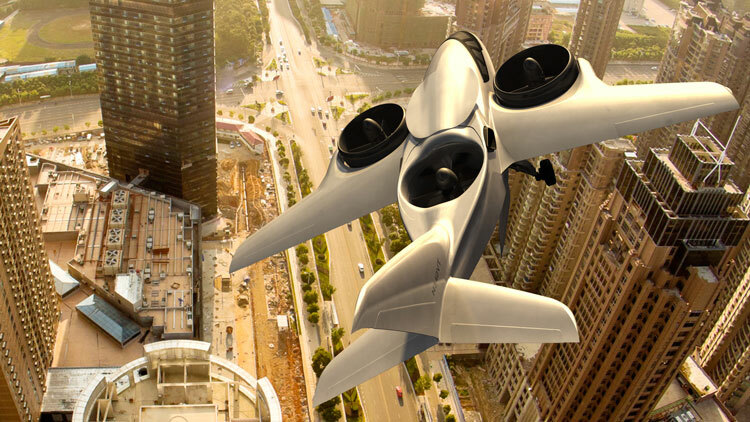 While it might not be the first attempt at creating a vertical takeoff and landing aircraft powered by ducted fans, XTI Aircraft claims to be building the first to offer door-to-door transportation combining the benefits of both helicopter and business jet. Are these guys legit or living in another flying car fantasy land. Founder David Brody has some serious experience trying to bring vertical lift transportation to the market. He’s spent years trying to convince the United States army that his military design is better than Bell Helicopter’s tiltrotor and the Sikorsky/Boeing X-2. Now he wants to convince you to buy into his radical twin gas-turbine powered, tilting ducted fan concept. Would you be willing to chip in?